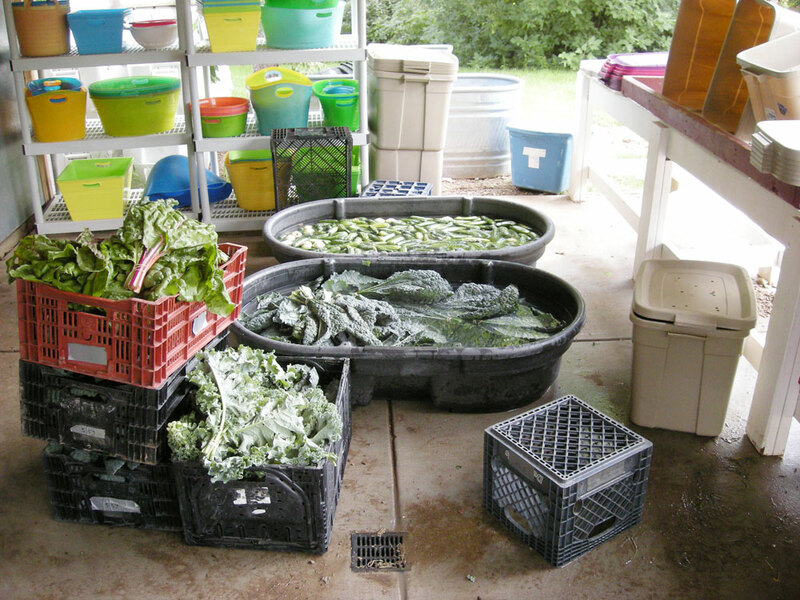 One of my favorite roles as a horticulturist at the Gardens is teaching and overseeing our farm education programs. My professional horticultural career began when I was six years old and was told by my farm manager (aka, dad) that I was in charge of the pumpkin patch that year. 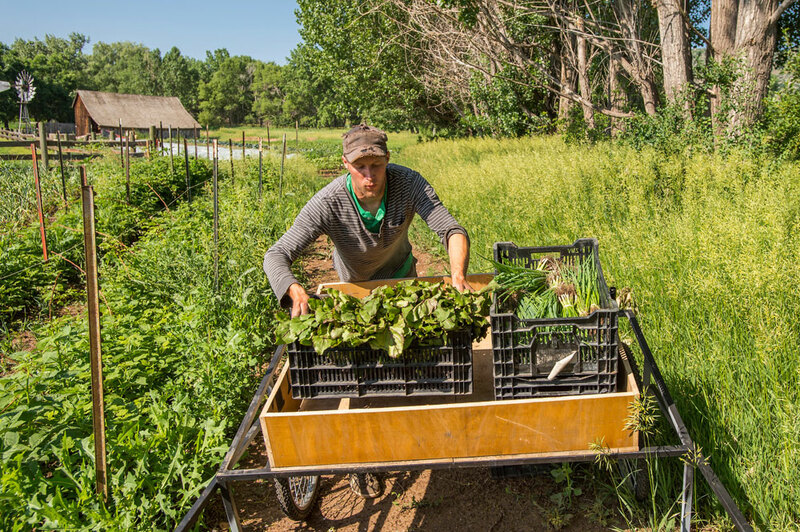 I continued to grow vegetables throughout my school years and my first job out of college was at 63rd Street Farms in Boulder, Colorado. I’ve always been drawn to the business of growing vegetables and I’m delighted that I get the opportunity to share this passion with those of you who come to us to learn. 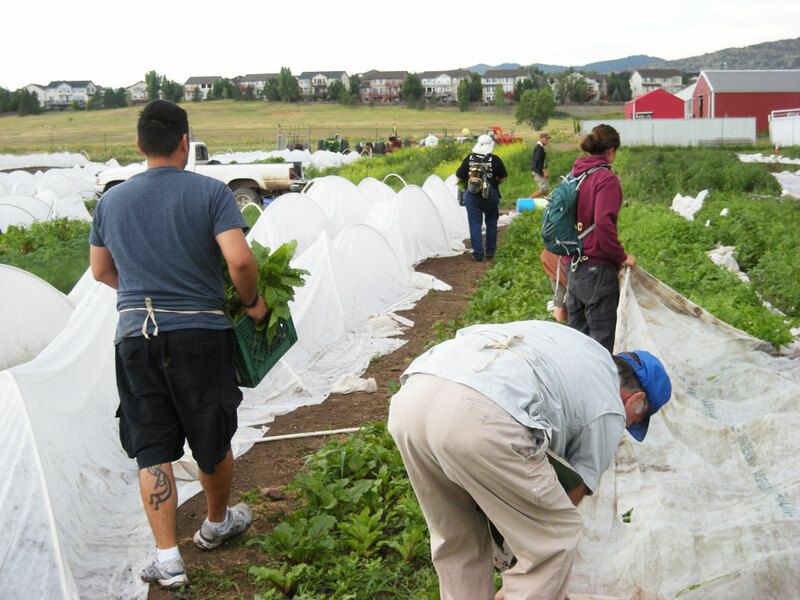 The Gardens offers education to a variety of audiences from different backgrounds and skill levels and our most in-depth course is the Beginning Market Farming certificate course, co-sponsored by the Colorado State University Denver County Extension office. This course is meant for anyone interested in farming for profit in the Denver Metro area on less than 5 acres using minimally mechanized methods. In other words, we’ll talk more about hand tools and walk-behind tillers than tractors and harvesters. 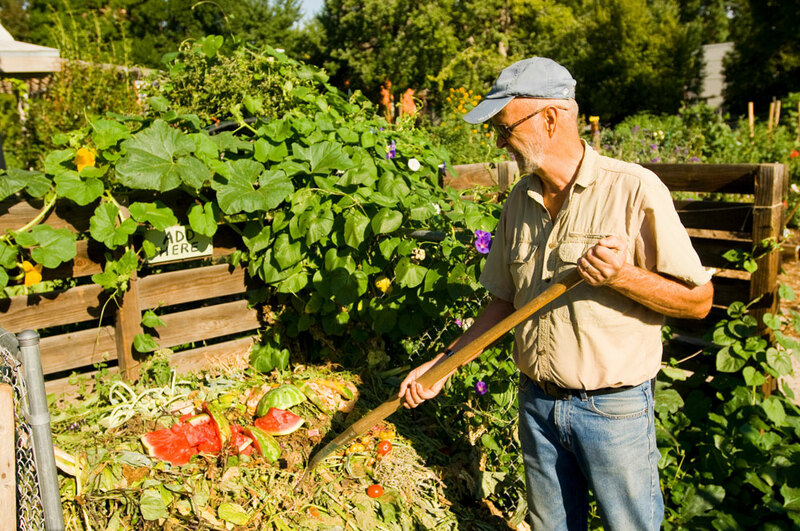 Instructors from the Gardens, CSU Extension and professional farmers from the Denver area provide classroom instruction and hands-on workshops on topics ranging from soil preparation and irrigation to pest control and product marketing. 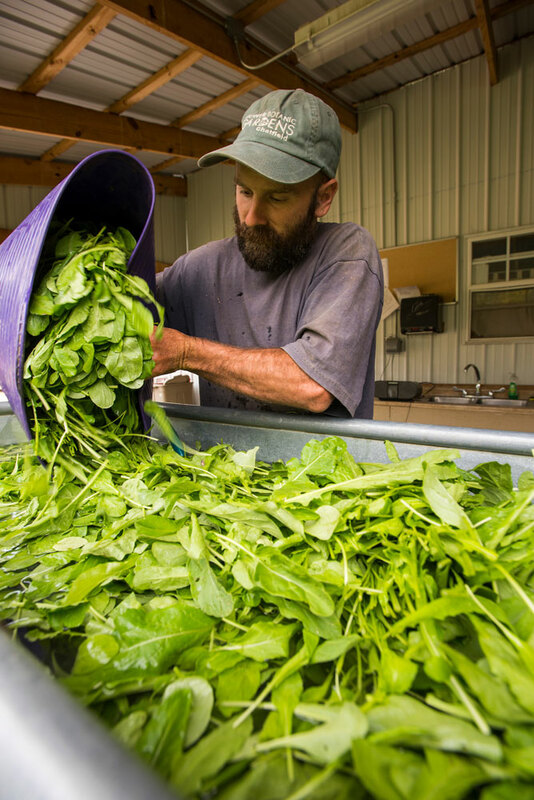 Participants get to meet local farmers, tour their farms and gain a realistic perspective on the marketing opportunities for small-scale growers. Class starts on Feb. 8, 2018, so be sure to register today! Here is more information and links to register. Hi there! I wanted to take this course earlier this year, but was already enrolled in Jeffco’s Building Farmer’s cooperative with CSU, and couldn’t make it work. Are you planning another course for this fall or early next year? My husband and I would love to attend! Thanks!